The C Shop Candy Shop is the only place to get our chocolate bunnies this year! 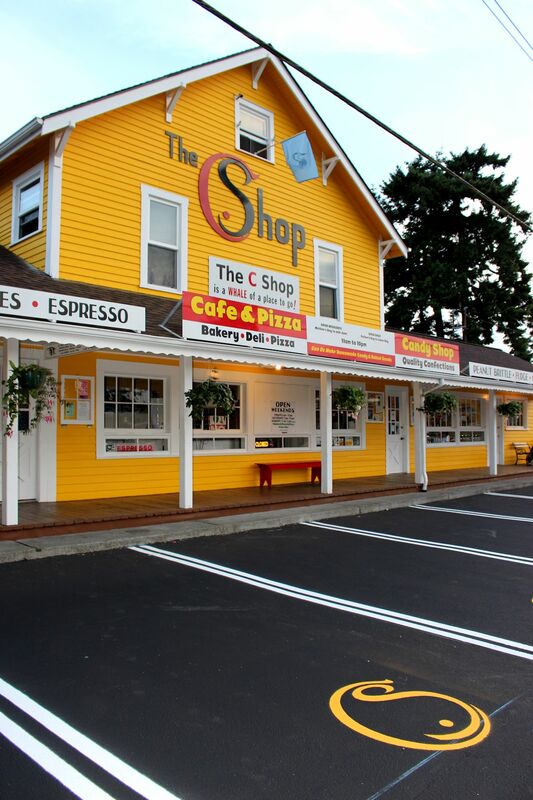 The "C" in C Shop stands for many things that start with "C" or rhyme with "sea". We're a candy shop and cafe. We make carmelcorn, cotton candy, cheesecorn, carmel apples, chocolate, snow cones and marshmallow sea snakes. We also have coffee, cookies, cheese pizza, and cinnamon rolls. In the front kitchen window, you can see our candymakers making your favorite treats in copper kettles by the sea. How many more things can you think of that begin with "C" or rhyme with "sea"? Let us know the next time you see us! 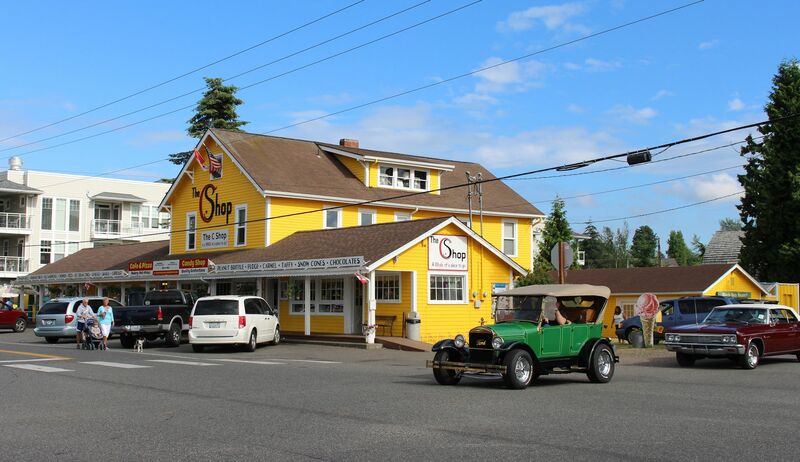 For a more complete history of the name and how The C Shop came to be, see Patricia's story. The ONLY place to get C Shop chocolate Easter bunnies this year is in The C Shop Candy Shop! We'll be open this coming weekend with a few items and then open the whole week preceding Easter to fulfill all your bunny needs. The Saturday before Easter, Patrick will host his annual Easter egg hunt for the littles and we'll have complementary horse carriage rides which are fun for the whole family. The Candy Shop will be open 4/6 - 4/7 and 4/13 - 4/20 from 2 pm - 8 pm. The C Shop Cafe reopens May 10,2019. Stay up to date with C Shop happenings and special announcements by joining our mailing list. We're going to be rolling out some special treats for Birch Bay locals that you won't want to miss out on. Don't worry! We won't share your email with anyone nor will we send out more than one email per week during our high season and much less the rest of the year. We have some of our better shipping candies online. Please select the ice pack option if you are in a warm location and be advised that we won't ship chocolate in the summer. We can only ship to US addresses, but you can arrange to pick your items up at The Candy Shop if you're coming down from Canada. Just select the local pickup option on checkout and we'll send you an email when they're ready. If you do not pay for shipping, items will not be shipped. From Jelly Belly beans to delicious truffles, homemade marshmallow sea snakes to hand-molded chocolates, snow cones to hard ice cream cones, and cotton candy to carmel apples, The C Shop Candy Shop most certainly has a sweet to suit all tastes. Enjoy your treat while you chat with the candymakers as he or she makes our homemade carmel and peanut brittle in a copper candy kettle, pops corn in the gas-fired popper, and whips marshmallow and divinity into shape. 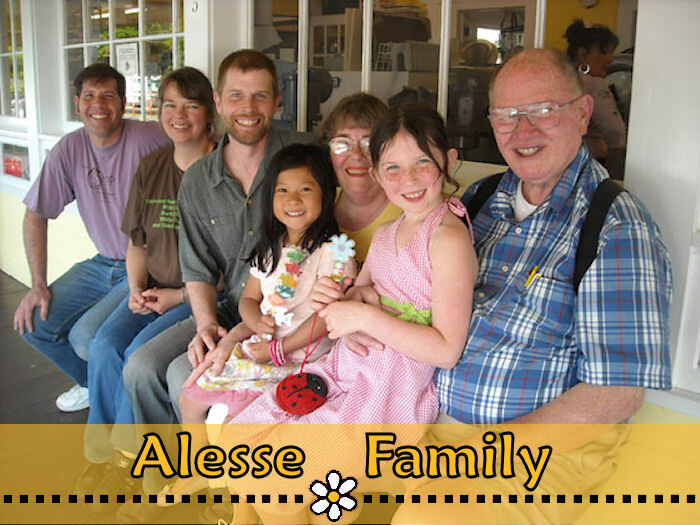 Learn about our fascinating antique candy-making equipment that is used to make all of our goodies and, if your timing is just right, there's often a sample of fudge making its way outside just for you. If you're in the mood for something more substantial, The C Shop Cafe & Pizzeria is ready to take your order. For brunch, you might want one of our famous cinnamon rolls or sticky buns with a cup of fresh-brewed coffee. Our bakers are baking up something delicious every morning, and Patrick roasts 100% Colombian beans to his own exacting specifications several times a week. Lunch could be a deli sandwich made to order on our home-baked bread with salad for a lighter bite. You are saving room for an afternoon snack of a banana split, sundae, milk shake, malt or ice cream cone, aren't you? It's just what you want to cool off on a warm day at the beach. Don't forget pizza! We've worked hard to refine our recipes for our homemade dough, sauce, and freshly grated cheese blend, and have carefully selected high quality toppings. Choose from our signature pies or have us make your own favorite combination. What are you waiting for? Come in and see us!